Dual Group 1-winning miler The Gurkha will retire to Coolmore for 2017 to stand alongside his sire Galileo having recovered well from his colic surgery in early August. 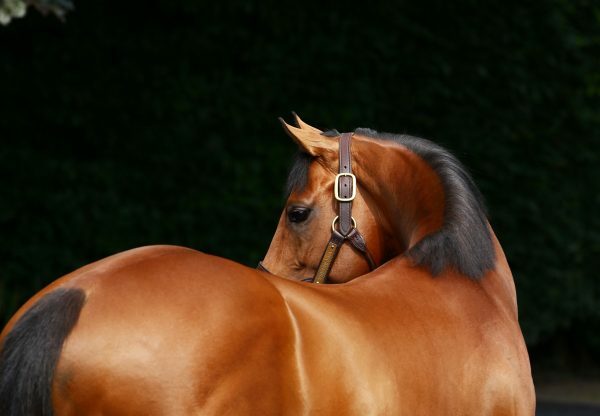 The handsome bay went straight from a nine-length maiden win to contest the French 2,000 Guineas where he proved a different class to his 12 rivals scoring by no less than 5½ lengths. 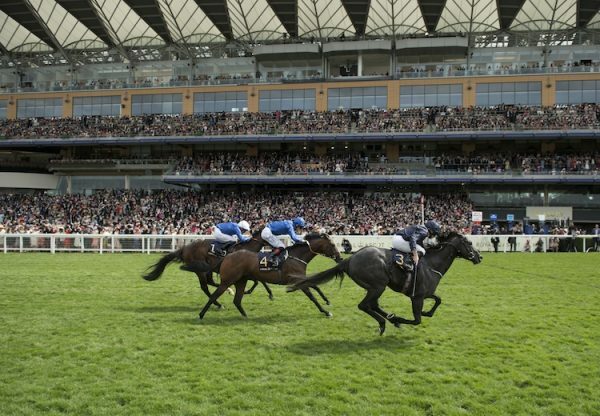 After an unlucky second in the St James’s Palace Stakes he again filled the runner-up spot when just outstayed in the Eclipse Stakes. 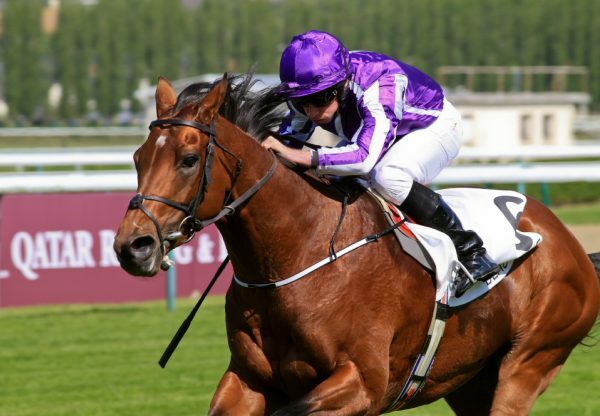 On his next and final start The Gurkha landed the Sussex Stakes from Galileo Gold and Ribchester in a faster time than other recent winners Frankel and Kingman.